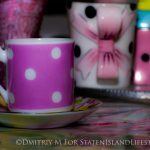 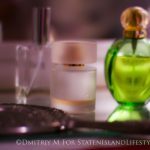 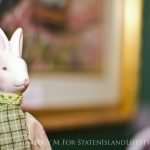 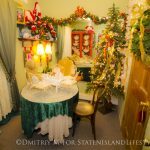 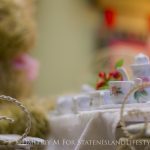 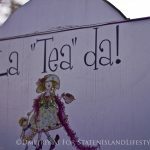 After this weekend’s visit to La “Tea” Da, I am convinced La “Tea” Da is one of the most unique and lovely places in all of Staten Island. 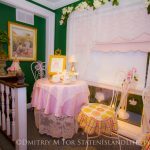 Once an antique shop, this country cottage has been converted into a charming tea room by its owner, Toyka Lewis. 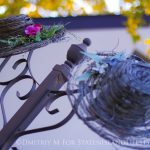 She affectionately calls it her “labor of love”. 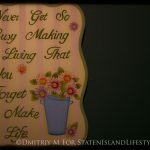 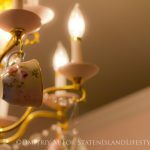 Looking around, I was admiring all the pretty details designed specifically for this space in Victorian style. 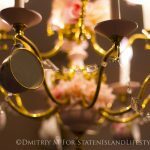 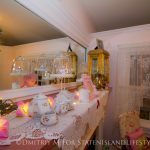 The lovely table linens, the crochet napkin holders, the pink crystal chandelier adorned with tea cups, all very sweet and all hand made by Toyka and her mother. 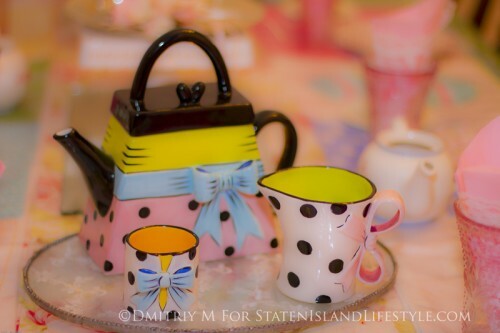 Once inside, you can’t help but feel a bit like Alice entering a fantasy world, about to host her very own tea party. 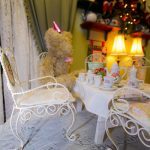 “I wanted to create a whimsical place where people can wind down, relax and drink tea with family and friends, enjoying quality time together” said Toyka. 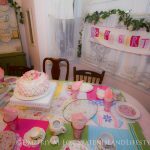 The result is a dream like atmosphere infused with special details that charm their way into your heart and keep you coming back for more. 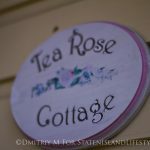 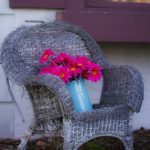 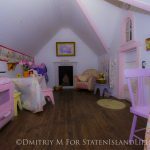 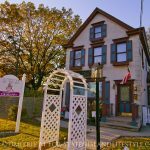 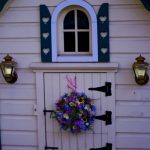 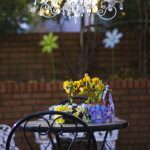 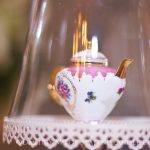 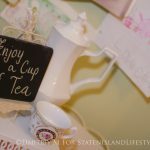 The tea cottage often hosts birthday parties, bridal teas, baby showers, etiquette classes, anniversary parties, family gatherings and seasonal events. 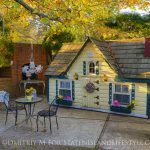 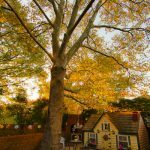 A beautiful yard in the back, shaded by 100-year old tree, completed with a hanging chandelier and a custom crafted one-of-a-kind doll house creates another perfect setting for a garden party. 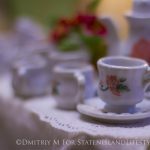 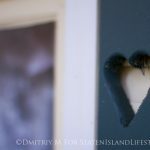 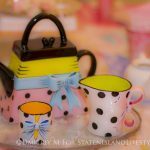 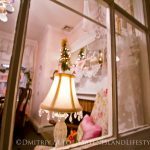 La “Tea” Da is where the refreshing hospitality of the owner meets the gorgeous vintage cottage leaving you with unforgettable moments and memories.